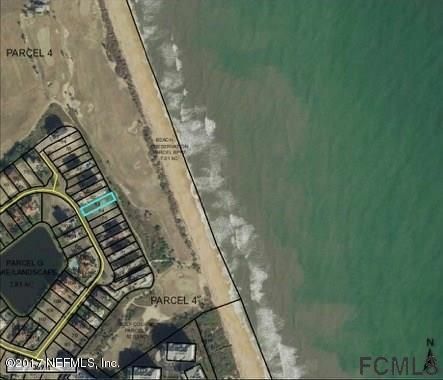 Spectacular oceanfront home site in Hammock Beach! Enjoy breathtaking views of the Atlantic and the 9th fairway of the gorgeous Jack Nicklaus Signature Ocean Course from your custom home. 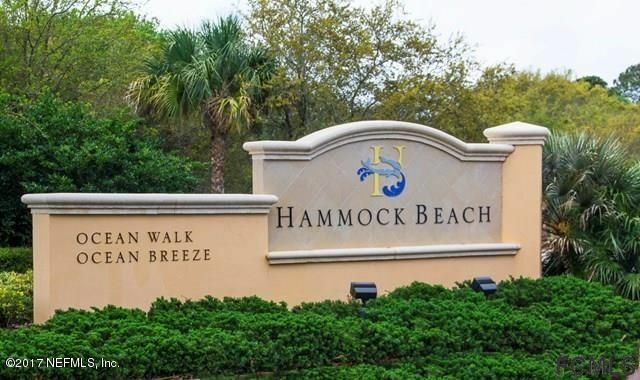 This property offers the best of both worlds- unobstructed views of the ocean coupled with the stunning beauty of a manicured, world-class golf course, all just a few steps from the beach! 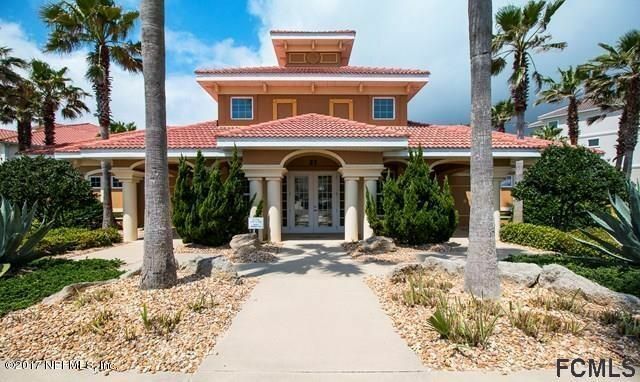 The ”Discovery Center” neighborhood is full of beautiful, high-end homes and offers residents 24-hour guard-gated security, private pool and community center, and private beach access. HOA fees are very affordable compared to similar communities, and includes maintenance of your lot. No timeline to build. Secure this piece of paradise today!